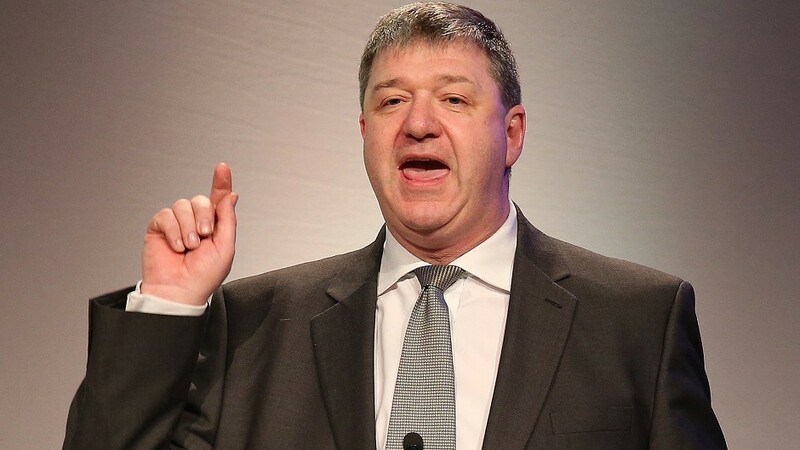 Embattled northern isles MP Alistair Carmichael has received the backing of his two MSP colleagues but they have both said they feel very let down by his actions. Tavish Scott and Liam McArthur, who represent Shetland and Orkney at Holyrood respectively, said today that they were “very disappointed” with the former Scottish Secretary’s behaviour but were standing by him. Mr Carmichael faces SNP calls to resign after it emerged he backed the leaking of a memo claiming that Nicola Sturgeon wanted David Cameron to win the general election, something the first minister denies. The MP for Orkney and Shetland, who has apologised, originally said the first he was aware of the memo produced by his former special advisor Euan Roddin was when it appeared in the press. But following an internal investigation, Mr Carmichael has now admitted he knew of it but had not seen it before it was published. The Scottish Liberal Democrats have said that the MP, who held off the challenge from the SNP to regain his seat by 817 votes, will not face any disciplinary action. Mr Scott said: “I am very disappointed by Alistair’s actions. “I too feel let down and no wonder many people across the islands do too. “But Alistair’s handling of this matter is not the Alistair I know. “The Alistair I know worked with hundreds of Shetlanders to keep Sakchai Makao out of the hands of the UK Home Office and in his adopted home of Shetland. “The Alistair I know worked with coastguard staff to save the Lerwick station. Mr Scott said he had spent days wondering why Scotland’s only Liberal Democrat MP made such a serious mistake and one that he knows will cost him the trust of many people. He said there were two options open to Mr Carmichael. “The first is he resigns and the SNP will have won,” said Mr Scott, a former Scottish Liberal Democrat leader. “Few seem to see their abject hypocrisy as Alex Salmond blatantly lied about legal advice on Scotland’s membership of the EU. “The difference between Alistair and Mr Salmond is Alistair has confessed and apologised. Mr Scott said he detested mob rule. “The second option is that Alistair listens to his constituents, real Shetland folk who will give him a fair hearing,” he added. “If he can demonstrate that he can get back to being a determined, effective local MP then people will accept that. Mr McArthur said he had known the MP for more than a decade and witnessed how hard he has worked for islanders since he was first elected in 2001. “I recognise that Alistair’s error of judgement has left constituents feeling let down,” added the MSP. “It is right that he has apologised for what I believe was an aberration on his part and I hope that this will now be accepted so that we can move on. Mr McArthur said he found it difficult to understand why SNP politicians and members of the Yes campaign appeared to believe that other people should be held to higher standards than those they happily tolerate amongst their own side.